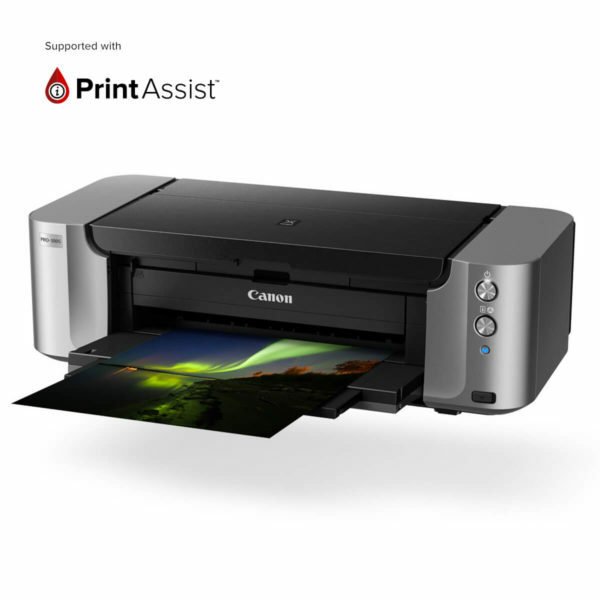 If you’re looking for an affordable and reliable printer for home, the PIXMA MG3660 is the answer. 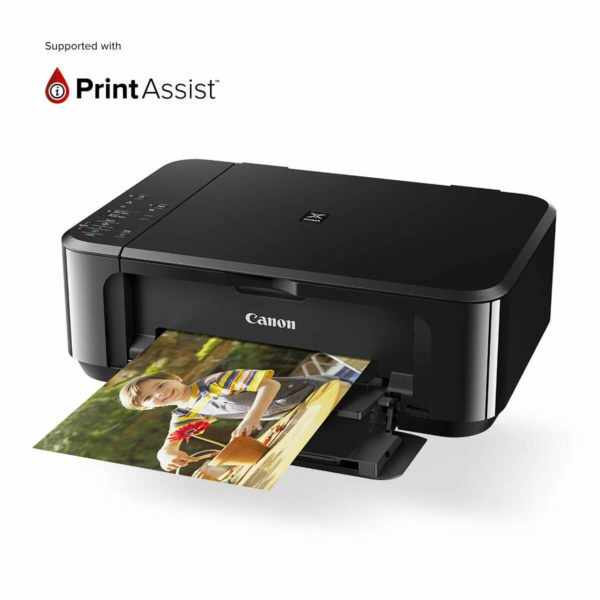 Stacked with features this all-in-one printer will satisfy all your needs for personal, work and family printing. Being WiFi connected, you can keep the floor clear of cables and print from anywhere in the house. 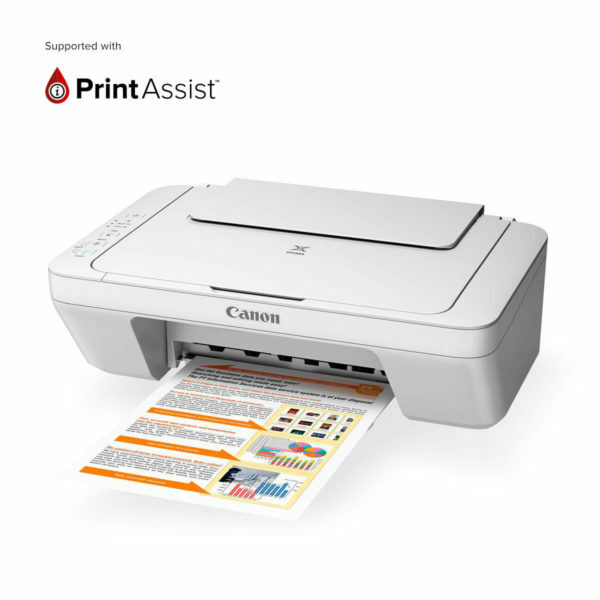 With the PIXMA MG3660, you’ll save valuable time and paper costs with automatic double-sided printing. 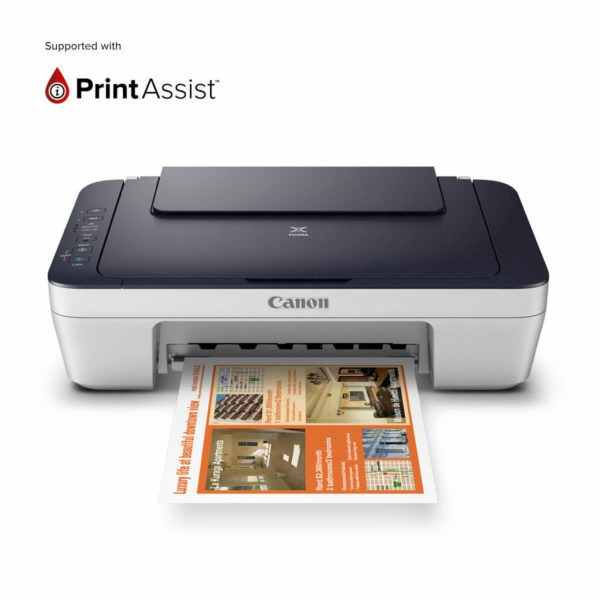 Now you can print from your smartphone or tablet any time, without the need for a Wi-Fi router or access point.